relief services to healthcare facilities. every work day in every facility! At CMS Professional Staffing, Inc.
Every shift as if it were the ONLY shift! Every nurse as if they were the ONLY nurse! Every facility as if they were our ONLY facility! Be a part of the CMS Team! We are dedicated to Health Care. Our dedication is evident in the superior quality of our staff and the commitment of each CMS Team Member. Find out why CMS is a leader in the medical staffing industry by consulting with one of our staffing professionals today! All our candidates are fully compliant and are vetted by a senior nurse manager before being put forward for work. 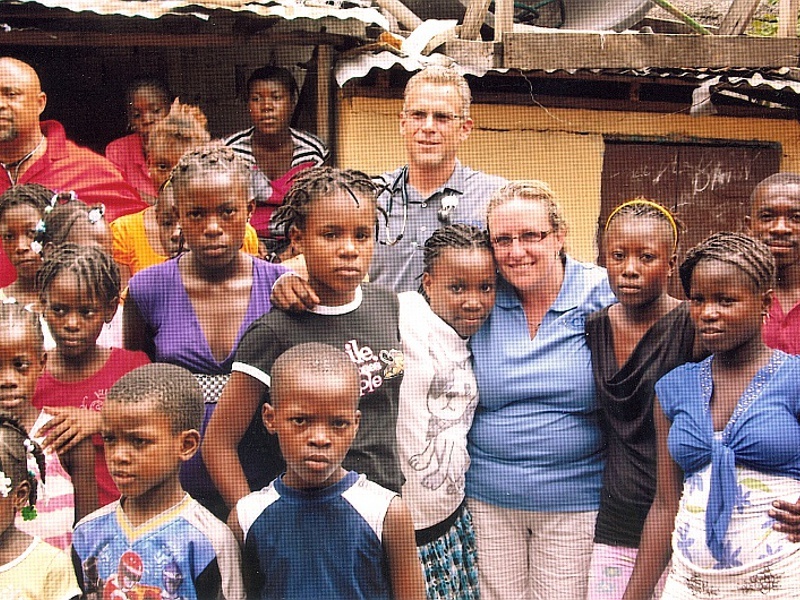 CMS Professional Staffing, Inc. is proud to sponsor the benevolent Project Haiti. Project Haiti provides free medical care and humanitarian aid to the people of Haiti, one of the poorest countries in the world.